There’s nothing quite like an evening game for atmosphere under the floodlights. 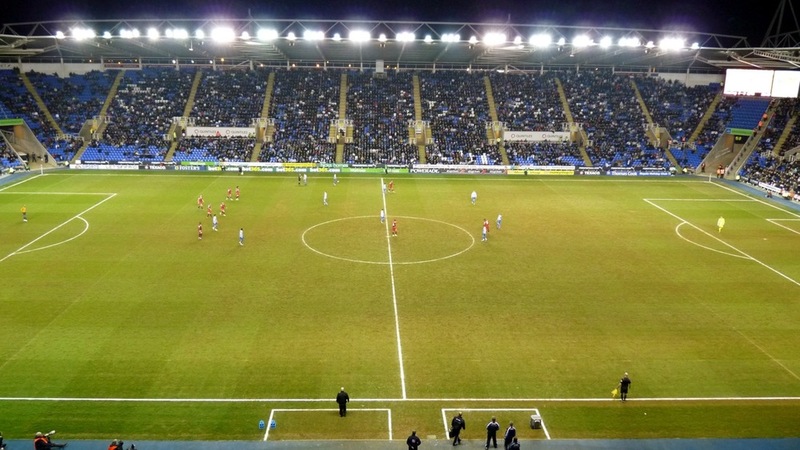 Of course a game against QPR is probably not the best advert for this, only 16,886 here tonight. Next Next post: Day 24 of my 40th year: Breakfast. Done.